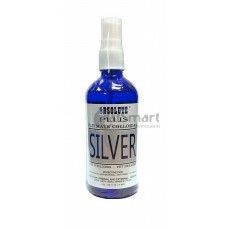 Anti Parasitic Anti Bacterial Anti Fungal Anti Septic .. 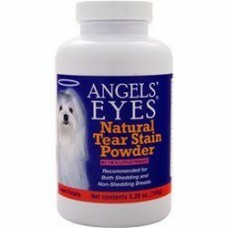 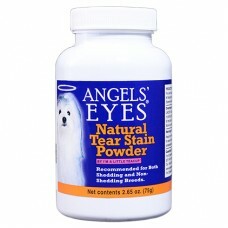 The active ingredients in Angels’ Eyes Natural are a proprietary blend composed of natural .. 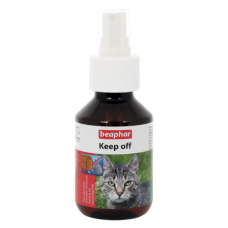 The active ingredients in Angels’ Eyes Natural are a proprietary blend composed of natural..
Beaphar Calming Home Spray is formulated with soothing Valerian to promote natural relaxation and fe.. 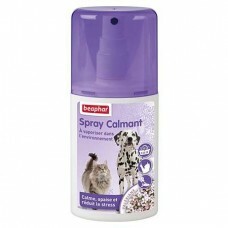 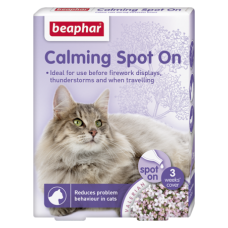 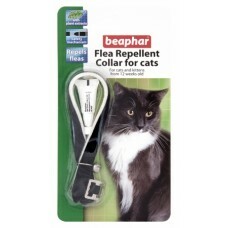 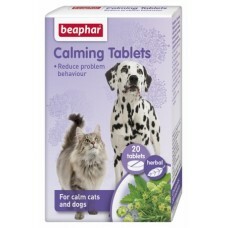 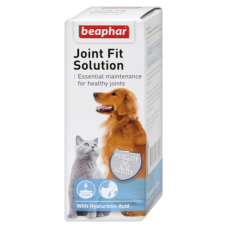 Calming Spot On naturally and effectively calms and reduces problem behavior in cats of all breeds a..
Beaphar Calming Tablets for pets are a completely natural way to help your pet feel calmer and ..
Beaphar Flea Repellent Collar for Cats is a soft fabric flea collar that slowly releases active ingr..
Beaphar Joint Fit liquid is a complementary feed to assist in the maintenance of healthy joints in p..
Keep Off, when used as recommended, is an effective repellent to prevent cats from wandering around ..